KHF’s HIIPfit is an interval workout program designed to increases fat loss, tone muscle, and boost your metabolism while developing mobility and flexibility. 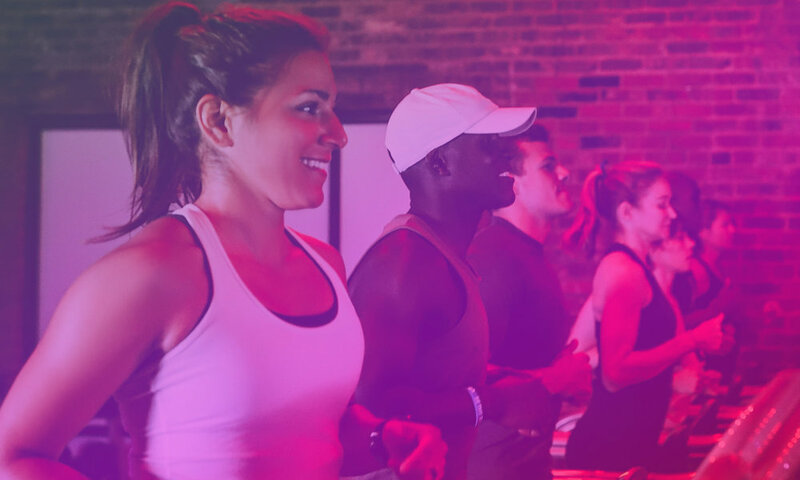 But HIIPfit is more than a class, it’s a full mind and body experience fueled by the rhythm of music, signature lighting, and charismatic instructors. We developed this page so you can be ready to tackle your first HIIPfit class. Check out each section and get ready to earn that burn!